Devon Car Breakers, Newbery Metals Paignton, formely Quarry Breakers (Paignton) Ltd. can help you save money on spares for most makes an models of vehicle. Recycle old car parts and save a lot of money. We have hundreds of cars for breaking at any time. 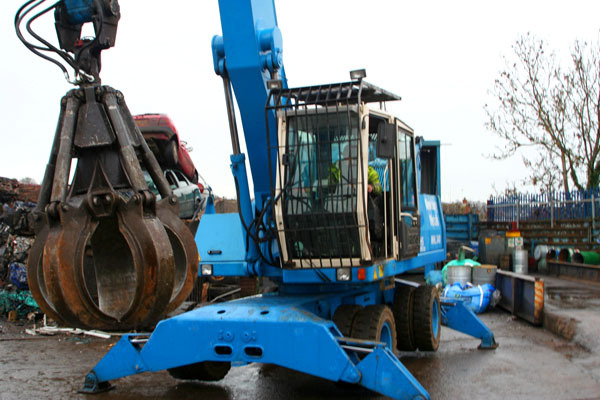 Newbery Metals Paignton, formerly Quarry Breakers (Paignton) Ltd, are Torbays premiere scrap dealer and car breaker. We off an extensive range of services and experienced, competant staff.